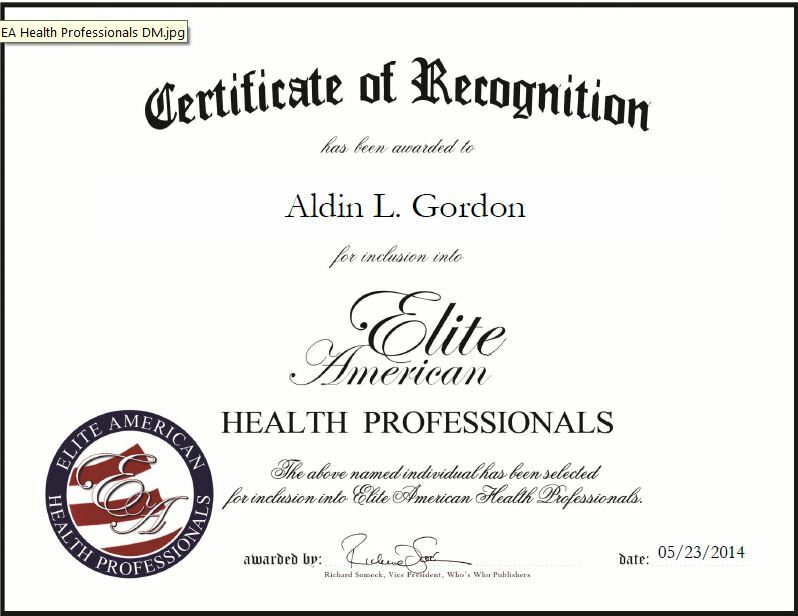 Aldin Gordon is a licensed clinical professional counselor at KeyPoint Health Services, a counseling center that offers substance abuse treatment, detoxification, and methadone maintenance. Mr. Gordon is adept at helping others open up. He is also proficient at working in groups and believes that clients can learn from the experiences of others. Mr. Gordon joined KeyPoint in 2013 after gaining extensive experience as a substance abuse counselor, mental health therapist and addictions counselor. A highly regarded counselor with approved supervisor status in substance abuse counseling, he is responsible for conducting individual and group counseling sessions, consulting, communicating with referral sources, probation officers and insurance companies, and working with adults with addiction issues. Mr. Gordon is an expert communicator who has worked with clients on a variety of mental health issues. He has conducted suicide and homicide assessments, provided diagnosis, and treated diverse populations including children, adolescents, and adults. Mr. Gordon believes he has been able to excel in the industry because of his nontraditional education, as well as his hard work, passion and goal-oriented nature. Looking toward the future, Mr. Gordon intends to open his own counseling consulting firm, where he can offer assistance in educational and professional development. This entry was posted in Counseling and tagged addictions, mental health, substance abuse, therapy. Bookmark the permalink.